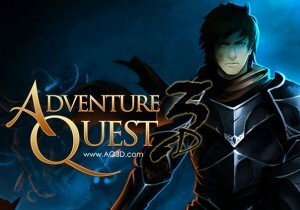 AdventureQuest 3D‘s Darkovia Saga is here for Steam, Android and Apple. Experience a brand new adventure! Bigpoint has announced today that it has exceeded 300 million registered players on its gaming site, Bigpoint.com.